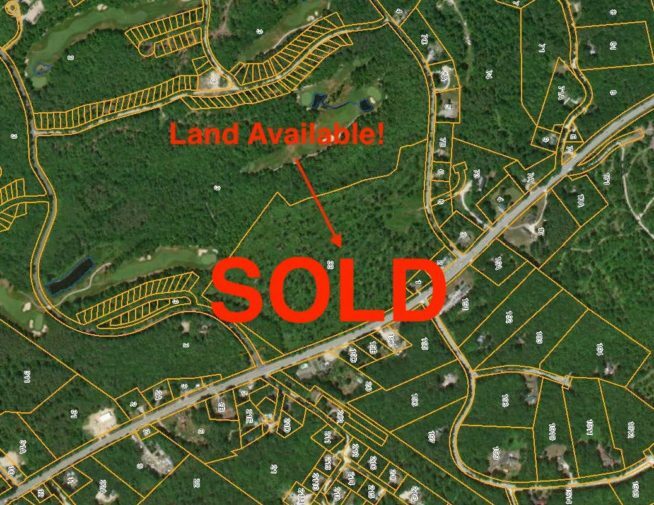 Development Land For Sale-Casco, Maine! We are pleased to offer this spacious parcel of development land located on Route 302 (Roosevelt Trail) with over 1,000′ of frontage. Potential development uses include Hotel/Motel, Entertainment, Storage, Retail, or Service businesses. During summer the traffic is comprised of boaters, campers, and travelers to and from lakes and mountains with an average traffic count over 10,000 vehicles per day. In the winter season Route 302 is a main artery to reach western Maine ski areas. This lot has great visibility from both directions with secondary access from State Park Road. The site is located across from the Hill Top Grille and abuts the Point Sebago Resort and Golf Course.